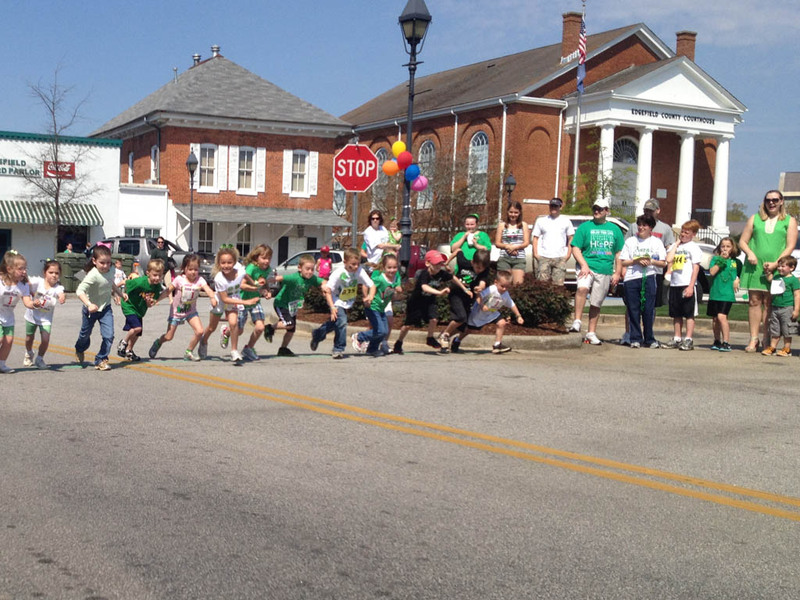 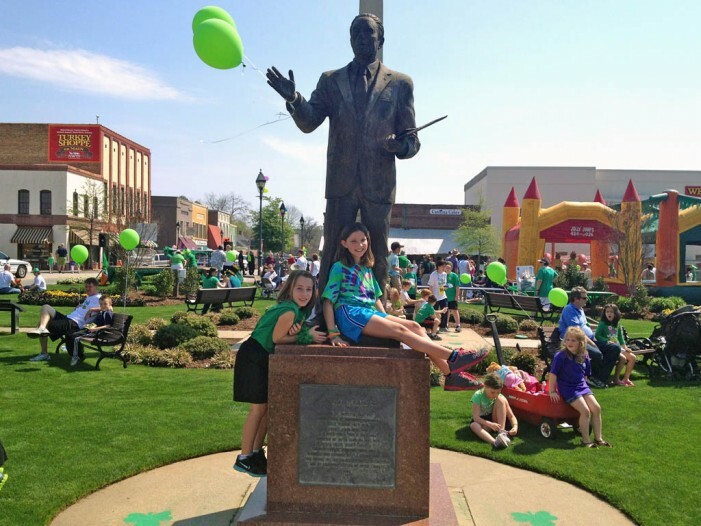 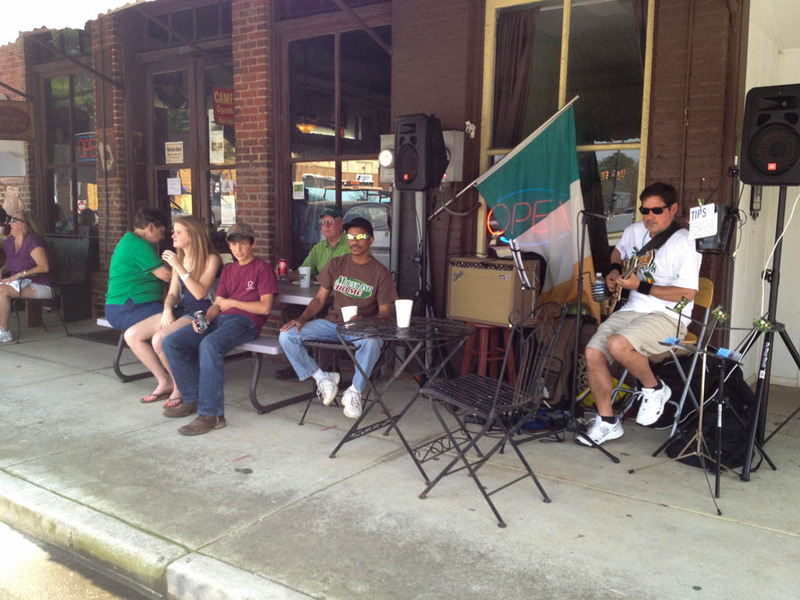 Photos and race results from Saint Patrick’s Day festivities on the square in Edgefield. 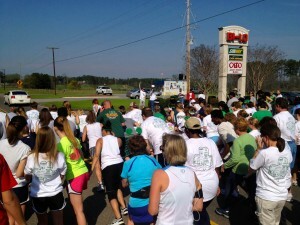 Runners at the start of the 2.4 mile Shamrock Run. Runners take their mark as the starter's pistol is raised. 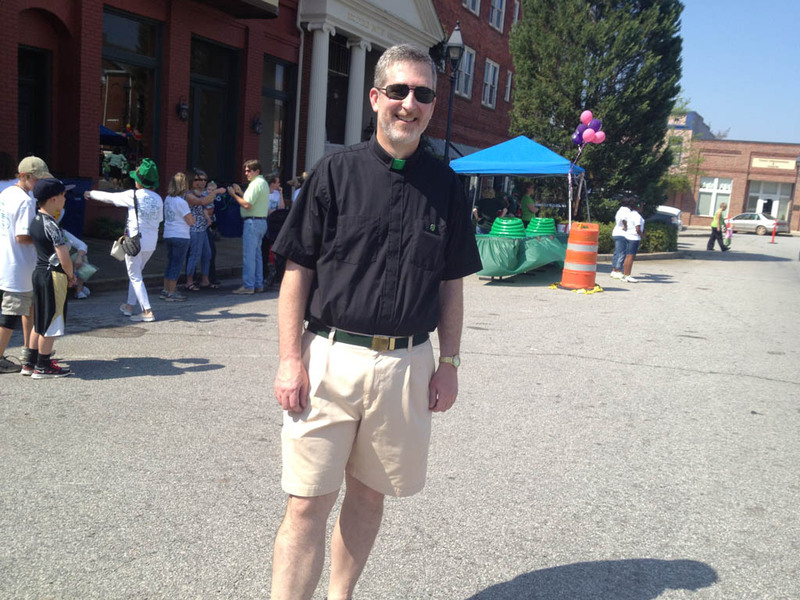 Father DiMarco from the Episcopal Church was prepared for the warm weather in his summer clericals with a green collar as a special touch just for St. Patrick's Day. Fr. 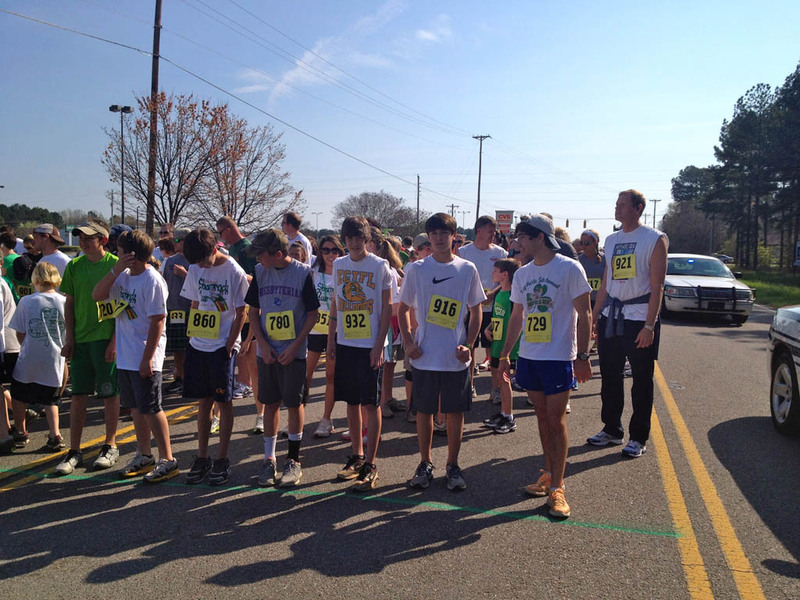 Tom was the winner of the Male 50-59 division of the Shamrock Run. 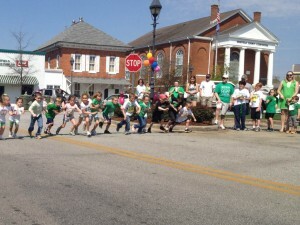 Little Leprechauns at the start of the Leprechaun Lap. 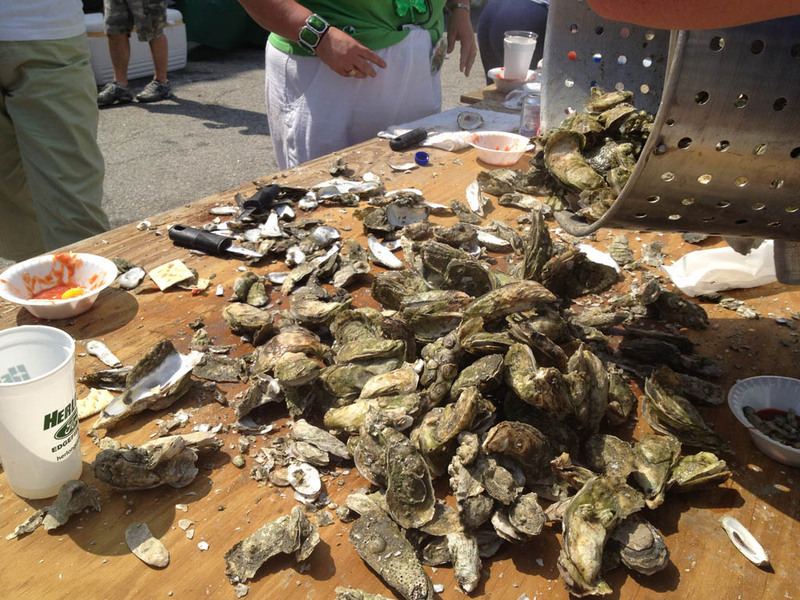 Many enjoyed the delicious oysters. 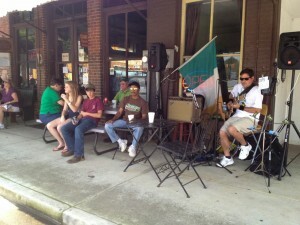 The live music was enjoyed by all. Leprechuan Lap Winners received McDonald’s gift certificates. 2 Responses to "St. Patrick’s Day on the Square"
I understand my Daughter Marla Pearson took first place in her age group on Saturday in the run. I am so proud of her, she is constantly working on staying in shape and staying healthy and this shows that it is paying off. 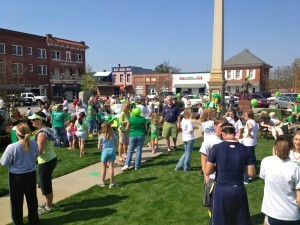 In looking at the pictures it appears that all had a great time and that there were things for every age group. 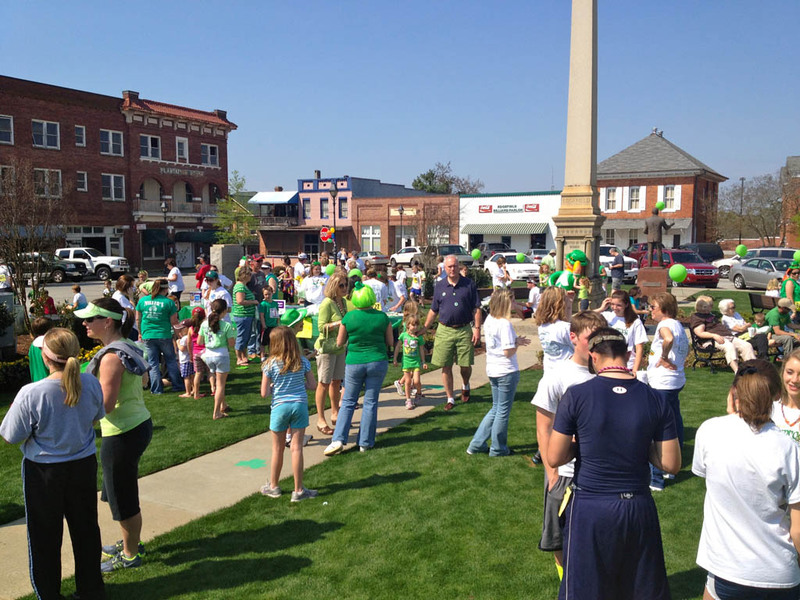 This is what keeps a community together so keep up the good work……..